The Very Best Built-In Vacuums...Since 1953! 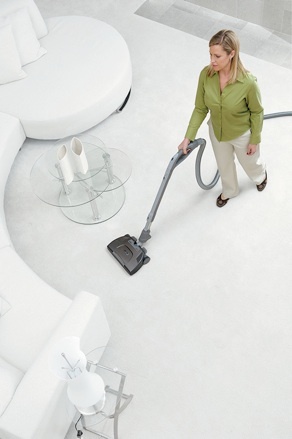 The Very Best Central Vacuums...and More! Discount Prices on Built-In Central Vacuums! to learn more...just give us a call! • 100% of all picked-up dust, dirt and allergens are removed from your living space - for a cleaner, healthier home! Thanks for visiting Capital Vacuum! Shop our Raleigh and Cary stores for Built-in central vacuums - including Riccar, Beam and other brands. Built-in central vacuum Sales, Service, Repair, Supplies and installation available. 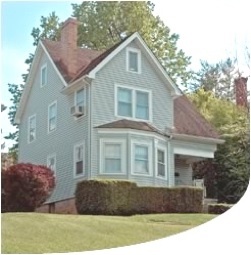 We are your Built-in Central Vacuum System headquarters in Raleigh and Cary, NC. New Central Vacuum Systems, Central Vacuum Units, Central Vacuum Attachment Sets, Central Vacuum Hoses, Central Vacuum Power Nozzles, Central Vacuum Accessories. Central Vacuum Installation Supplies. Central Vacuum Pipe and Fitting. Everything for Central Vacuum Systems. Come to Capital Vacuum in Raleigh or Cary, your Central Vacuum superstore!